Owning a car is the dream of many but they are one of the most expensive purchases that we will make in our lifetime. Having a car gives you the independence you need to travel to work, take your family out or even live a life of freedom that you have wanted for some time. Of course, purchasing a vehicle is beyond the realms of most people, particularly when you consider the option of purchasing it outright. Not many people have enough savings to make the purchase and so, a Bank Alfalah Auto Loan is an option that puts you in the driving seat. What does Bank Alfalah Auto Loan offer? Many of us have the desire to drive a vehicle that we want to be seen in and that is what makes this product so good. It gives you the option of choosing from new, used and imported cars, meaning that you can find what you desire. The options that are available to you are designed to make it completely affordable for you to own your own vehicle. Therefore, the markup rates are competitive and designed to fit your budget, regardless of whether you choose fixed or variable. A Bank Alfalah Auto Loan also gives you the option to lower your instalments, which makes it even more affordable for many. This is down to the Residual Value Option whereby customers can make a balloon payment at the end of the tenure to drive the cost of the instalments down. One of the other costs that come with owning a car in Pakistan is that of Insurance and Registration charges. The Bank Alfalah Auto Loan product is a pioneering product that gives vehicle owners the chance to cover the costs of these charges in instalments. This makes owning a vehicle even more accessible for customers and helps them to spread the cost instead of having to pay it all at once. This makes it possible for customers to even consider a different vehicle, which could further fulfil their needs. Bank Alfalah Auto Loan also comes with the option of a different rates. This means that customers have the option to select the right choice for their needs. Everyone has a different budget and payment requirements and so, variable and fixed rates are designed to meet the varying needs of customers. A fixed rate will provide customers with the ability to know that their rate will not change during the duration of the loan, providing them with complete peace of mind. Those who opt to go with a variable rate could see their prices fluctuate and that means that their payment could be low to begin with but could increase. Of course, a vehicle does not last a lifetime. Customers might decide that they need a smaller vehicle or they might even need a larger vehicle. If this is the case then the vehicle replacement option that comes with a Bank Alfalah Auto Loan gives customers the option of changing their vehicle when required. They have the ability to purchase a new vehicle and make changes to their current vehicle without having to meet any pre-adjustment penalties. This gives them the confidence to know that should they need to make a change they can. The great thing about a Bank Alfalah Auto Loan is that the loan can be taken out for as long as 7 years. This provides customers with the ability to spread their payments over a longer period making it even more affordable. However, they can also make balloon payments twice during the duration of the loan to help being their monthly costs down. Why a Bank Alfalah Auto Loan is right for you? Owning a vehicle can prove costly and out of reach for many. However, this product is designed to give you flexibility in the monthly payments, the option to change your vehicle, make balloon payments and defer your insurance and registration charges. This is an exceptional product that could change the lives of many and that is why it is so appealing. 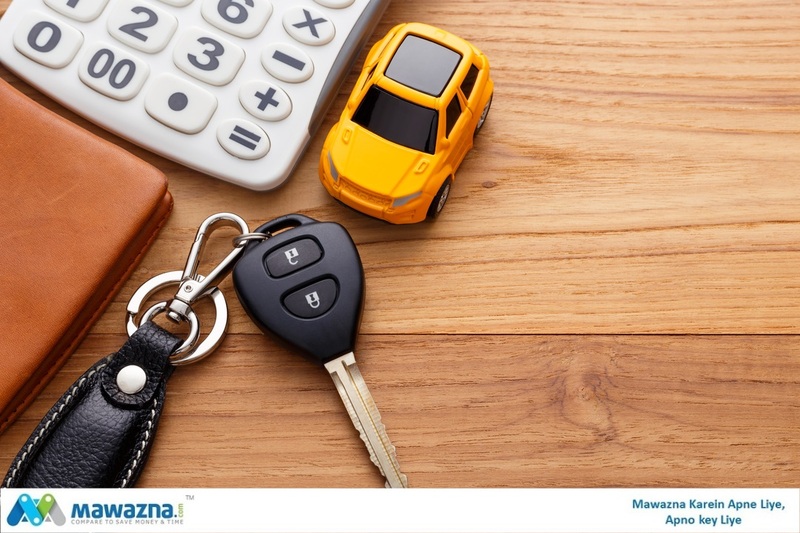 Visit mawazna.com auto loan comparison platform today to compare and apply for the most suitable auto loan in Pakistan.